OOPS ... my 13min chart had the bigger S/R levels ... my 5min had 910.50, 905.50 and 899.25 drilling down in the smaller time frame to mesh with my 13 min chart, where the 914-915 area and 895 were the "biggies" as per the 13min chart posted at the end of pg 30 of this thread. My bad!! Kool has 889 ... and Bruce mentioned that also (889-91) ... I've got that as a signif Support price as well (on the 13min chart at bottom of pg. 30). Let's see what happens! 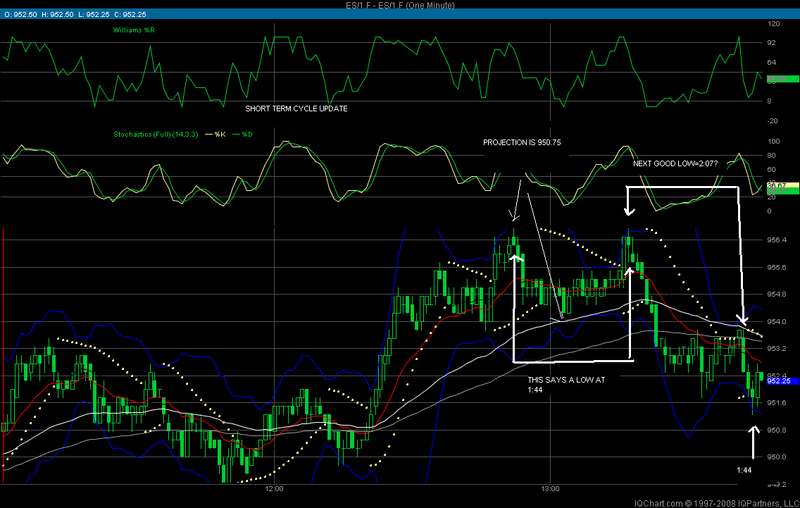 NOW IS 889.75 NEXT? 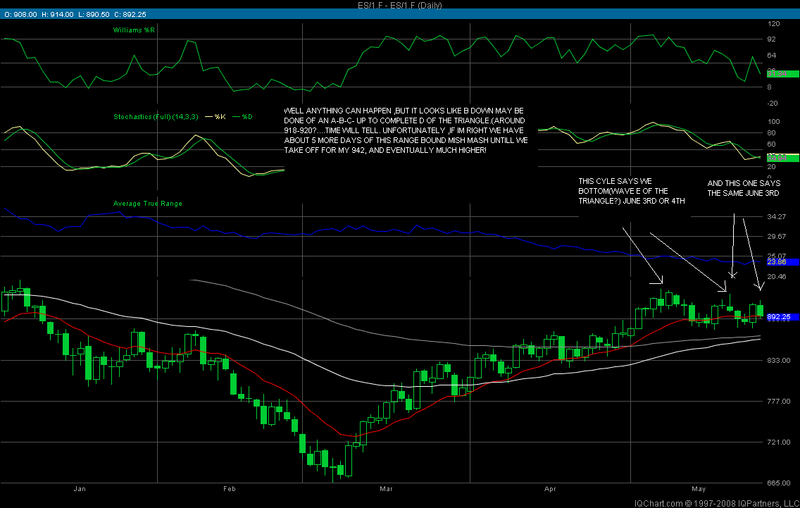 HONESTLY CANT SAY BUT A 3 POINT STOP FROM 89175 OR SO PROTECTS. BET WE REBOUND TOMORROW? Bad entry ... but went in my favor a tad then tagged out at 892 for a point loss ... was expecting a late bounce/rally at that point ... also Dow bouncing off 8300 (892 was high of 2 sessions ago). On sidelines now.